Can Smoking Alter the Mouth Microbiota? 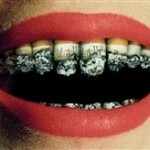 Posted in Blogs, Oral Health, Smoking | Comments Off on Can Smoking Alter the Mouth Microbiota? Posted in Blogs, Gummy Smile | Comments Off on What Causes a Gummy Smile? 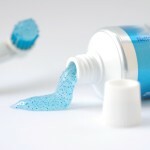 Can Gum Disease Worsen Symptoms Alzheimer’s Disease? 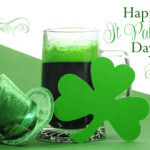 Posted in Blogs, Mouth-Body Connection | Comments Off on Can Gum Disease Worsen Symptoms Alzheimer’s Disease? Why Should You Brush in the Dark? 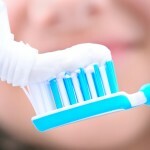 Posted in Blogs, dental health | Tagged health and wellness | Comments Off on Why Should You Brush in the Dark?